It can be a daunting task to find New Year gifts for boyfriend that makes them feel how much they are adored. Here are some ideas that would certainly help you pick the best present for him. With the start of 2019 gift them something unique to show your love and how much you care for them. Small new year gifts for your boyfriend will certainly make him feel special. Roses have forever been a timeless symbol of beauty, and love. Roses appeal to both men and women alike. However, the charm of a golden rose is quite different. These last for a long time and evoke positive feelings in the mind of the receiver whenever they see it. You can make a lasting impression on your boyfriend by presenting a 24k gold rose which also doubles as a symbol of luxury. This lovely golden rose would make an exceptional gift for your love one. It comes in a beautiful presentation box thereby preventing the need for any additional wrapping. If you are looking for New Year gifts for lovers, then this gold rose would certainly stand apart from the rest. 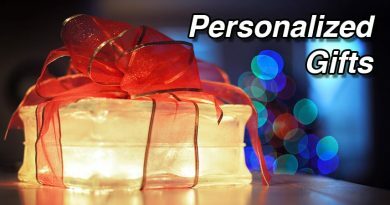 Handmade and personalized gifts make scintillating presents. If you are looking for something creative to touch your boyfriend’s heart, then you can consider presenting him with customized messages in a bottle. These cute bottles with blank scrolls are available for less than ₹500. These personalized bottles are handcrafted including the paper scrolls. You can pour your feelings for your boyfriend on the blank scrolls in order to let them know how much they mean to you. A customized keychain can make a unique gift for your boyfriend. You can personalize the design with a custom message on the back. You can also opt for getting your photo engraved on the keychain along with a message. 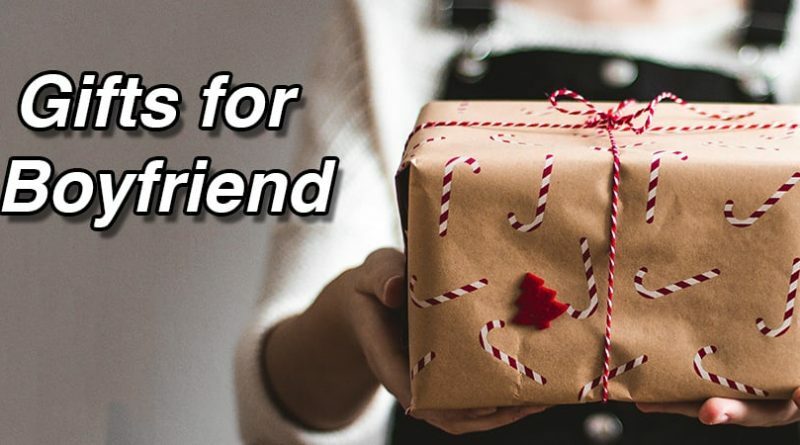 This will make your gift not just unique but as well special for your boyfriend. He will help not but miss you whenever you would not be around him while admiring this beautiful present. If you want to make a cheery addition to your boyfriend’s desk this New Year, then you can never go wrong with customized calendars. These make thoughtful gifts especially when you want to give a present for New Years. You can add a special touch by sharing 12 images of the memories you share each together for each month. This customized calendar featuring your photos would certainly make a special gift for your beloved. This customized calendar would make one of the best New Year gifts for boyfriend. There is no present that can equal the ones that come with customization options. 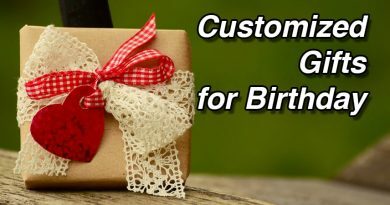 If you are planning to gift something different from the conventional presents to your boyfriend, then you can consider opting for a person photo along with a personal wish or note. This would make an amazing present for him to start his New Year with. 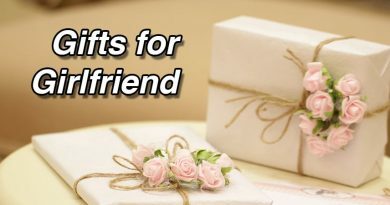 You can consider this option if you are looking for gifts for boyfriend on New Year. If your boyfriend is a photographer or is fond of photography, then why not surprise him with a coffee mug that resembles a camera lens? This quirky camera lens coffee mug is going to leave them surprised yet amused at your thoughtfulness. He would remember you whenever he is going to sip his favorite hot beverage from this mug. The best thing is that this camera mug is inexpensive, washable and the lid keeps the drink hot or cold. The interior is made from stainless steel and does not get stained. Your boyfriend is certainly going to adore this inventive way of drinking coffee. This personalized clock is certainly going to bring a smile on the face of your boyfriend. This attractive clock is made with Beechwood and is then coated with melamine for imparting that perfect look. You can get this wooden plaque customized by getting photos of the happy moments that you cherish with your boyfriend. It makes an apt gift no matter what the occasion is. A wooden pen and key ring makes a classy gift especially for the one working in the corporate world. If your boyfriend works in the corporate sector, then there cannot be any other present for him to gift this New Year. The pen and the key ring are usually made with hardwood and can be customized with a name or a message of your choice. The custom text is usually etched or engraved on the surface of the pen utilizing the Fibre-Laser Etching Technology. As the text is etched on the surface, the message would not fade away upon rubbing. Name engraved pens make prized possessions which your boyfriend is certainly going to enjoy. If you are looking for quirky New Year gift ideas for boyfriend, then this explosion box is the perfect way to surprise your boyfriend this New Year. You can use this as a hint to convey what is awaiting for the Valentine’s Day. You can fill up to 60 phots in every panel. You can write down messages as well. The box is phenomenal in its own kind and is filled with accordion folds. You can place a gift in the gift box in the center and line the photos and messages in the spaces along. If you are looking for the best New Year present for your boyfriend, then you can consider an engraved wooden photo to surprise him. This unique present is going to steal the heart of your loved one with its fine detailing. The engraving is done on imported wood which is light in weight yet feels quite sturdy.